The long nights, the pervasive research papers, and the lectures filled with extensive notes are worth it. If you are an International Relations major, you have probably had that mental conversation with yourself asking, “why did I chose this major and what am I going to do with it?”. Look no further – I was in your shoes. I had the opportunity to intern with the World Affairs Council of Philadelphia twice and it opened the doors to numerous career paths for me. After my enriching time with the Global Smarts Mentoring Programs, I was offered a position to intern with the WAC’s education and travel department. For those of you that somehow missed the countless visits by the WAC and the numerous emails promoting the program, the World Affairs Council of Philadelphia is a nonprofit and nonpartisan organization geared towards promoting matters of international and national significance. Sounds like a straight description of the interests of an International Relations major, right? I accepted the position and I visited the WAC twice every week, one day for travel and the other for the education department. Some days were filled with fun engaging opportunities such as organizing the summer and spring programs with the education department and creating savy facebook posts for the travel department, but other days involved me sitting down for hours doing nit and gritty data work of collecting and sorting through information on excel documents and writing extensive emails to membership holders. Would I do it all again? Of course. Every day that I stepped foot into the WAC I learned something new that I could not acquire solely in my classes at Saint Joseph’s University. I enhanced my social skills everyday through interacting with my supervisors and while cooperating with high school students during the summers scholars program (big heads up, you get to go on a free trip with the WAC if you intern). I benefitted the most from my research tasks given to me by my supervisors over the summer. I inquired a comprehensive amount of information on the European Union and other countries during my time with the council. Considering my minor is in Latin American studies, this gave me the convenience to delve into a field that I did not have a strong foundation in. I was able to conquer my fear of making mistakes because trust me, I did make a few. I had wonderful supervisors who were there to aid me whenever I was stuck. In addition this experience gave me the opportunity to independently work vigorously in my cubicle to complete my daily tasks. I met some wonderful people that I would not have met if I did not accept the internship. I experienced a touch of the Iowa spirit from a Penn State graduate student I befriended, and became cultured on movies and television shows from a Pomona student. I can admit that at times I did wish I was enjoying my summer traveling and catching up on my beauty sleep. However this experience with the WAC opened up a wide variety of internship and job opportunities for myself. This semester (Fall 2017) I ended up landing another internship because of my connection with the WAC. My best advice to all IR majors is to take the extra step needed to stray outside your comfort zone. Find a company or organization you are interested in and check out any opportunities to get involved with them. Not only will you be better preparing yourself and your resume for post-graduation, but you may end up unintentionally finding what you may want to pursue career wise after college. 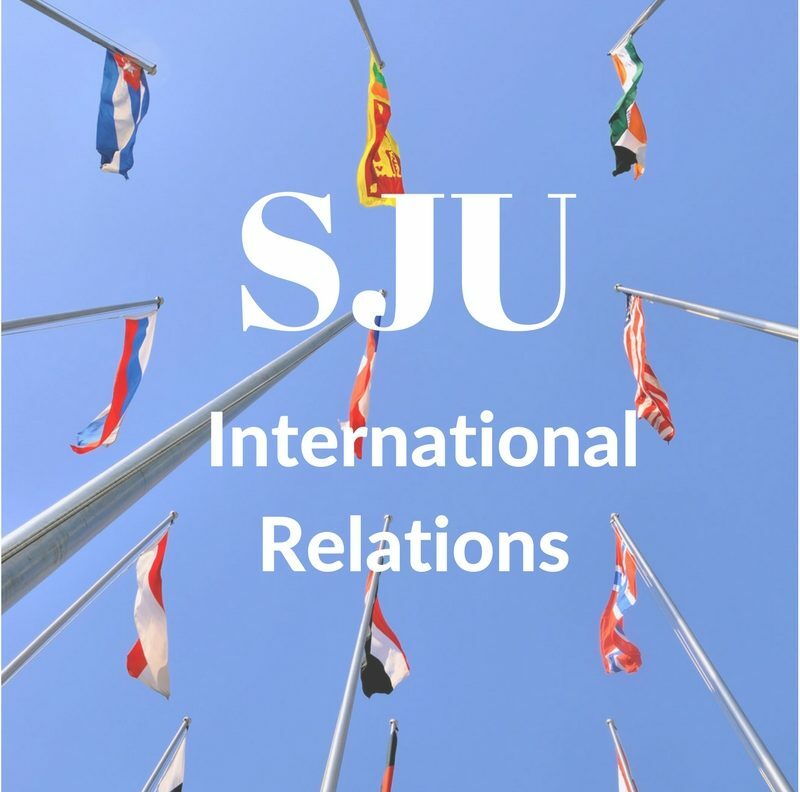 Contact the International Relations department. To everyone who has Dr. Fukuoka as an advisor, take advantage of the last line of the Pre-Registration Advising form that asks you to list “all other academic and planning questions below”, he will encourage and help you. You are in charge of your future and the IR department truly would like to help you reach your goals.